In the United States, a significant percentage of the workers count on the funds in a retirement account to live comfortably during their retirement years. The rules of most retirement accounts require the owner to take the funds out in disbursements over many years instead of just withdrawing one lump sum when they reach retirement age. Consequently, it is not unusual to have funds left in a retirement account upon your death. What happens to the funds left in your retirement account when you die? Estate planning for IRAs and other retirement accounts can be a complex task that must take into account both the legalities and tax consequences of inheriting the funds held in the account. For the most part, workers in the U.S. can no longer count on employer-sponsored pensions to fund their retirement. 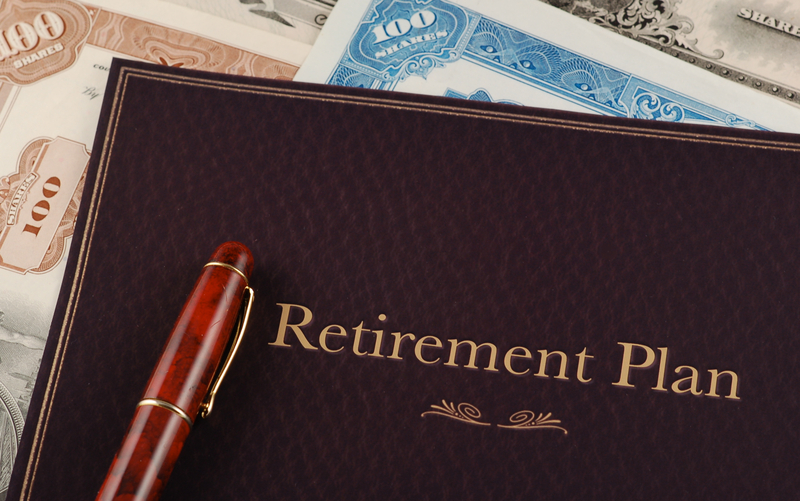 Instead, workers now turn to self-funded retirement options such as Individual Retirement Accounts (IRAs), 401(k)s, and other tax-deferred retirement accounts. An IRA is a tax-advantaged retirement account that you own and control. Earnings generated can compound on a tax-deferred basis until withdrawal. In essence, an IRA is like having your own personal pension that you and/or your employer may contribute to for your retirement years. A 401(k), named for the section of the Tax Code that governs them, is a retirement savings plan sponsored by an employer. It lets workers save and invest a piece of their paycheck before taxes are taken out. Taxes aren’t paid until the money is withdrawn from the account. 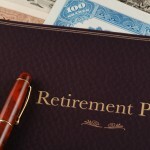 You might have only one retirement account, or several, by the time you reach retirement age. What Happens to the Funds in a Retirement Account Upon the Death of the Owner? 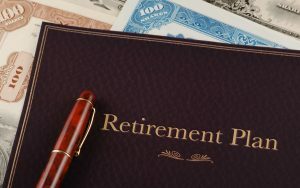 When a participant in a retirement plan dies, benefits the participant would have been entitled to are usually paid to the participant’s designated beneficiary in a form provided by the terms of the plan (lump-sum distribution or an annuity). Many retirement plans require you to name your spouse as the beneficiary unless he/she signs a form allowing you to name someone else as the beneficiary. The Employee Retirement Income Security Act (ERISA) protects surviving spouses of deceased participants who had earned a vested pension benefit before their death. The nature of the protection depends on the type of plan and whether the participant dies before or after payment of the pension benefit is scheduled to begin, otherwise known as the annuity starting date. if a rollover is possible, the method and time period in which the rollover must be made. If you inherit an IRA from someone other than your spouse, you cannot treat it as your own. This means that you cannot make any contributions to the IRA or roll over any amounts into or out of the inherited IRA. A beneficiary of a traditional IRA will generally not owe tax on the assets in the IRA until the beneficiary receives distributions from it. As a general rule, the entire interest in a Roth IRA must be distributed by the end of the fifth calendar year after the year of the owner’s death unless the interest is payable to a designated beneficiary over the life or life expectancy of the designated beneficiary. If paid as an annuity, the entire interest must be payable over a period not greater than the designated beneficiary’s life expectancy and distributions must begin before the end of the calendar year following the year of death. If the sole beneficiary is the spouse, he or she can either delay distributions until the decedent would have reached age 70½ or treat the Roth IRA as his or her own. For additional information please join us for an upcoming FREE seminar. If you have specific questions about estate planning for IRAs or other retirement accounts, please contact the experienced retirement planning attorneys at Kulas Law Group by calling (772) 398-0720 to schedule an appointment.